...[I]n March 1864, Lincoln elevated him to lieutenant general, the first officer to be promoted to that rank since George Washington. 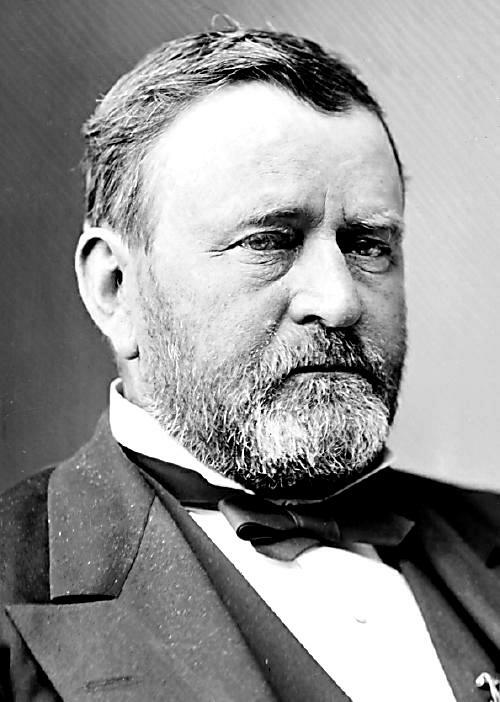 Grant would now be general in chief. He was no majestic figure like Washington. Grant was 5 feet 8 inches tall, not quite 140 pounds, slouchy, rough-looking, and handsome only in the renderings of artists. People noticed his steely gaze and headlong way of walking. ...[I]n the darkest days for Lincoln and the Union cause, Grant’s strategy finally paid off. On Sept. 2, (1864) Sherman marched into Atlanta, bearing his chilling message, “War is cruelty and you cannot refine it.” The news of Atlanta’s capture reversed public opinion in the North about the war. Now came the endgame — Sherman’s march to the sea, Gen. Philip Sheridan’s campaign in the Shenandoah Valley and the tightening noose on Lee in Virginia. Lincoln would win reelection; the war’s duration would be measured in months. Still just 55, he spent two years on a world tour amid adoring throngs. He visited Europe, the Pyramids, the Taj Mahal, China and Japan.